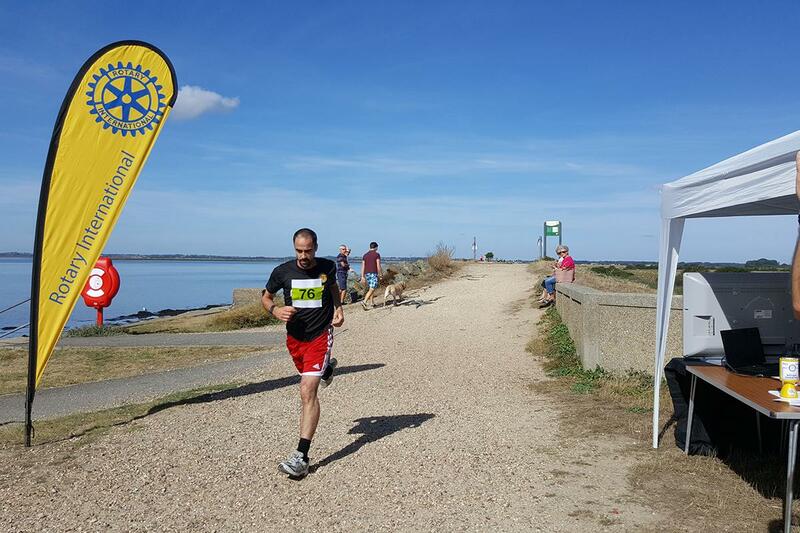 The Rotary Club of Brightlingsea & District was formed in 1960 and has undertaken a wide range of activities to raise money to support local community charities and also global projects sponsored by Rotary International. We raise money to support the community by staging events such as regular quizz nights, Casino fun nights, sponsored cycle rides, the famous Santa and his Sleigh which visits streets in Brightlingsea and surrounding villages throughout December and the popular Brightlingsea Jog Walk Run in aid of Essex Air Ambulance, which takes place each September. We also support and help with community actvities and event such as the Brightlingsea Carnival and the Brightlingsea Town Show, where the Rotary Welly Wanging Competition is without doubt a legendary highlight. Whilst focused on supporting our local community we do also provide financial support to a number of international projects such as the Porridge & Pens charity, which is run by a Brightlingsea based team and whose projects include the Brightlingsea Free School in Ghana, and Dental Mavericks who provide much needed free dental care to isolated communities in Morocco. Local charities and community organisations can apply to us for grant support or assistance with fundraising activities and our team will always help where they can.